Provide comfort for the family of Danielle Dotson with a meaningful gesture of sympathy. 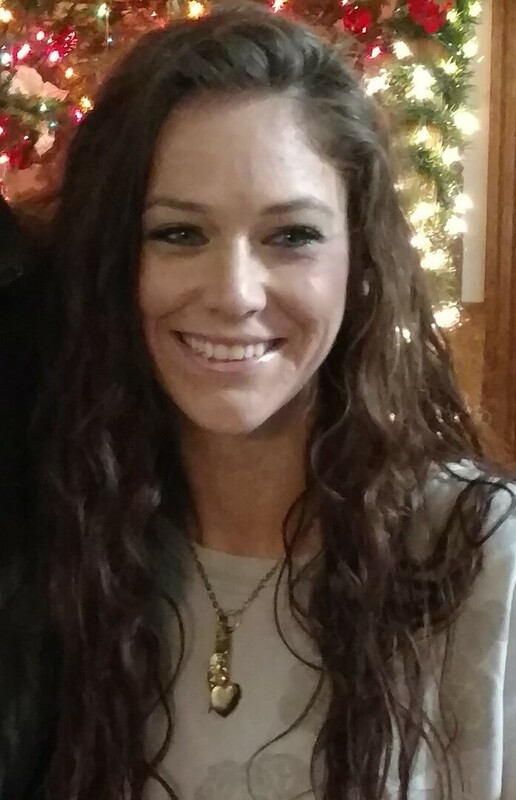 Warner Robins, GA – Danielle Elizabeth Dotson, 27, went home to be with the Lord on Sunday, April 7, 2019. The family will receive friends on Thursday, April 11, 2019 from 2:00 – 4:00 pm at Burpee-Scott Memorial Chapel & Crematory. The services will begin at 4:00 pm in the Chapel of Burpee-Scott with interment immediately following at Glen Haven Memorial Gardens. Dr. Jim Perdue will be officiating. The family accepts flowers but ask that any donations please be made to One Way Ministry, 2504 Moody Rd., Warner Robins, GA 31088 or to The Broom Tree Ministries in Perry, GA 31069. Danielle was born on September 10, 1991 in Macon, GA to Scott and Sheryl (Wilson) Dotson. Danielle was a beautiful, bright young lady, who brought a smile to everyone she met. She was a proud mother of her daughter, Leia. Danielle was preceded in death by her maternal grandfather, Thomas Wilson. Left to cherish her memory is her beautiful daughter, Leia Dotson- Jones of Warner Robins; parents: Scott and Sheryl Dotson of Warner Robins; brothers: Jordan Scott Dotson, Jared Thomas Dotson and Abram Louis Dotson all of Warner Robins; sisters: Mikayla Gerri’ Dotson and Makenzie Alicia Dotson both of Warner Robins; maternal grandmother: Geraldine Wilson of Warner Robins; paternal grandparents: Louis Vernon and Carolyn Sue Dotson of Zebulon, GA; uncle: Tommy Wilson (Dianna) of Germanton, NC; cousins: Tamera, Joshua, Jessica Wilson and Megan Maine. To plant a memorial tree in honor of Danielle Elizabeth Dotson (Dotson), please visit our Heartfelt Sympathies Store. We encourage you to share any memorable photos or stories about Danielle. All tributes placed on and purchased through this memorial website will remain on in perpetuity for generations. Honor the life of Danielle Elizabeth Dotson (Dotson) by planting a memorial tree. Scott and family, you have my deepest sympathy. May God strengthen you in all ways.